Evenflo originates from the beginning of the 20th century, however, the company as such only emerged in 1995. 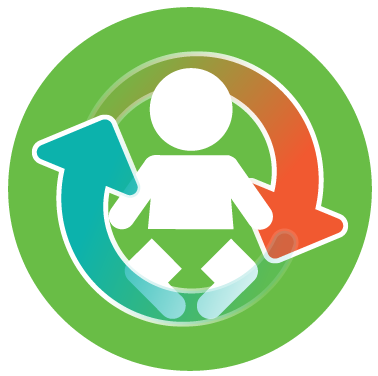 Before and after the merge of Evenflo Juvenile Furniture Company and Evenflo Juvenile Products, they produced baby-related products which had little to do with road safety. However, that changed later on. After a series of selling and reselling companies, Evenflo was sold by Goodbaby International Holdings Limited in 2014. That is when Evenflo finally included car seats in their assortment. As of May 2016, Evenflo does not even have 2 years under its belt with children car seats. But that does not mean their car seats are not safe. That does not mean their car seats do not have their own strengths. After all, the research, manufacturing and marketing are focused on them, among other things, such strollers, cribs bicycles, and other similar products. Being new to the car seat industry is not the same as being new in general. Evenflo has a lot of experience in development, production, and marketing, even though their experience does apply to car seats directly. But that does not mean it cannot be adapted. Just like us, your typical researchers, and you, the readers, Evenflo’s staff are concerned parents. It is only natural that they do everything in their power to make sure the seats they produce are as safe as they can be. Every little detail is thoroughly examined, seats are crash tested, assembled and disassembled, until each of the seats is proved to be safe and comfortable, as well as durable, or simply discarded. Evenflo is not satisfied with the requirements for car seats the federal government has put through. Each seat issued by them exceeds the standards at least twice over. All car seats have an expiration date, even though that is not required by the government. Nevertheless, it is some sort of a common convention of sorts, every manufacturer sets an expiration date or period for their car seats, and it should always be taken into account. Evenflo is no exception. The reason why car seats expire at all is explained here. Evenflo is very consistent with the expiration date. All of their car seats expire in exactly 6 years after having been manufactured. Nevertheless, there are some exceptions. 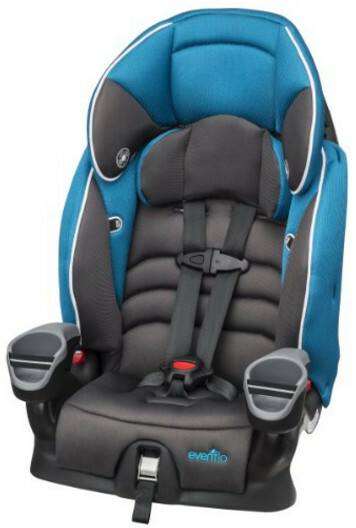 All-in-one car seats are, naturally, meant to serve for longer than that, and because of that, they are constructed extra durable. They can serve up to 8 years before they have to be discarded. The Symphony product line car seats also have the same expiration period. 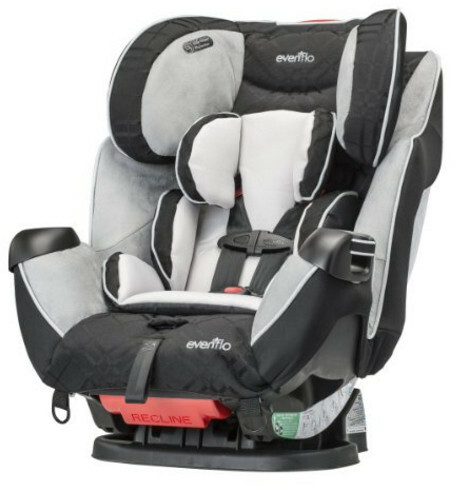 Most of Evenflo’s car seats have been approved by the FAA. It means that those particular seats are cleared for use in air travel. Of course, not all of them are approved to begin with. Only the seats equipped with internal harness passed the screenings. However, we advise that you do not rely on this. 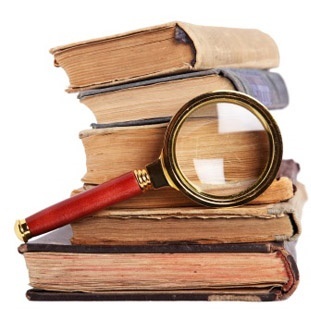 First of all, you have to check the instruction manual to find out if it is their case with your case. Second, some air companies restrict car seat usage for air travel. You would have to clear it with them. The Maestro booster is not very expensive as far as car seats go. However, it is still a very good choice. This seat is technically a combination set. It can be used both as a toddler seat and a belt positioning booster proper. The Maestro seat, despite how little it costs, has been rated as a Best Bet by the IIHS Evaluation. That means it would perform perfectly regardless of the circumstances. The booster can accommodate children up to 110 lbs. Not a record number for a booster but quite decent. The lower limit is 22 lbs in harness mode, and up to 50 lbs. In booster mode, the seat can accommodate children starting at 40 lbs. The 10 lbs overlap is not much, but it is still good for transitioning from harness to booster. The energy absorbing foam is perfect for extra protection in the event of a car crash. 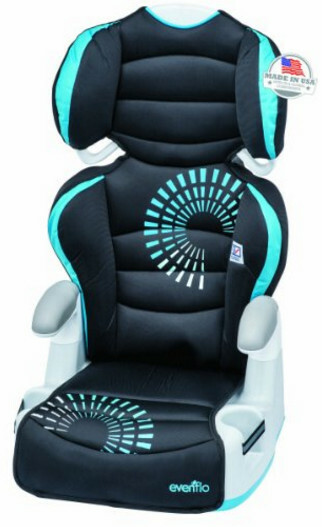 For the child’s convenience and comfort, the seat is equipped with cup holder. The Maestro is not an expensive seat but at the same time, it is quite good and safe. Price and quality ratio seems to be its main advantage. The Big Kid Sport is, naturally, very similar to the Maestro seat. After all, they do share the same manufacturer and they both are booster seats. The similarity is to be expected in the event such as this. Nevertheless, while similar, they still have their differences. First of all, the Big Kid Sport is not a combination set. This seat is a booster proper. Nevertheless, it does have two modes. However, and that is second, these two modes are high back mode and backless mode. Backless mode use makes the transition to belted ride without a seat easier since, while it is still a booster seat, in the backless mode it only guides the lap belt. The high back mode can, of course, guide the shoulder belt, but it is also capable of providing side impact protection for the head. Naturally, the Big Kid Sport is rated as the Best Bet by the IIHS Evaluation. It makes sense that we include only the best of the boosters in this list at all. As for the available items of convenience, the booster comes with two seats and elastic cup holders. Not only is it safe, it is also very comfortable, partly because of the 6-position hardest. The price you would have to pay for this seat is fairly low. Nevertheless, the seat is quite good, and, consecutively, the price and quality ratio is more than justified. Please note that as a Symphony seat. This seat comes with an 8 year expiration period as opposed to the 6 years typical for Evenflo products. And those 8 years are really necessary. The Symphony LX is a 3-in-1 car seat. Meaning, it is suitable for newborns, babies, toddlers and prepubescent children. However, be aware that there is an age limit. You have probably already guessed what exactly it is: 8 years. Even though some boosters can be used after the child is past 8 years of age, the limitation comes from the expiration date and the all-encompassing period of use. The seat expires and can be no longer used after it has been in service for years. But that drawback is insignificant and cannot be counted as a disadvantage. On the plus side, the weight limits are also rather generous: from 5 to 40 lbs in rear-facing mode, from 22 to 65 lbs in forward facing mode and from 40 to 110 lbs as a booster. The seat comes with cup holders but those are not the only thing to keep the little passenger happy. For instance, reworking the harness with the child’s growth will simply be unnecessary which means no annoying adjusting sessions, the seat is super-comfy. Parent’s needs have also been accounted for. The seat is very easy to install, all it takes is several seconds. It is not the cheapest car seat, at least, compared to some other Evenflo products, but for an all-in-one car seat that may be, in fact, quite modest. 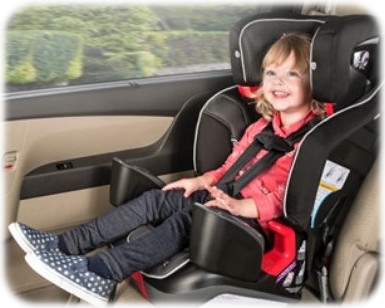 A good choice if you want to get your child a car seat and stop worrying about when to get another. A strictly one-purpose seat. Nevertheless, it does not lack the potential versatility. Although it is only suitable for children from 4 to 35 lbs, it still has advantages of its own. First of all, as a one-purpose seat, it is superior to combination sets. We have already argued that multi-purpose tools and equipment are naturally deficient, even if barely, compared to anything built with one purpose in mind. The Embrace LX can be used as part of a travel system. 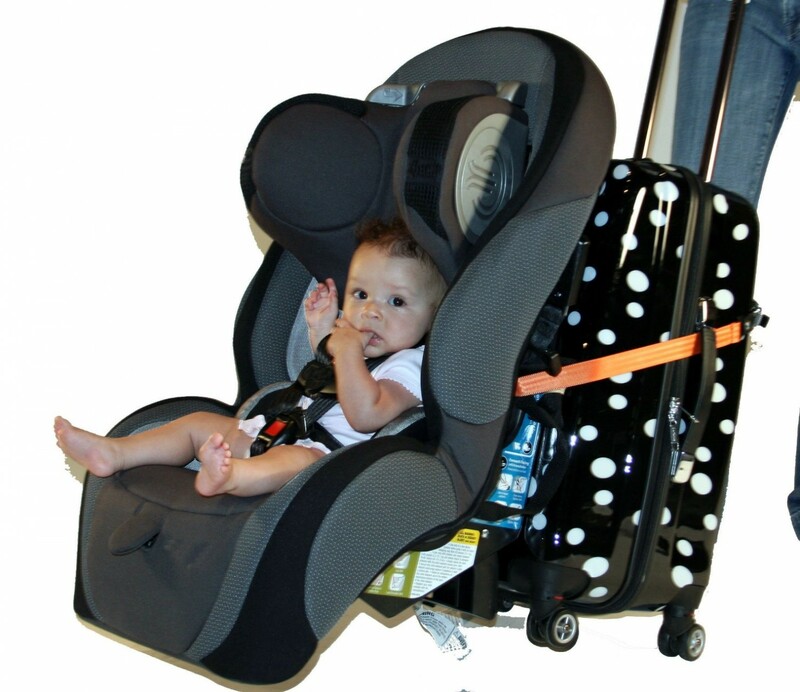 It comes with a stay-in-car car seat base and is very easy to attach to a stroller. The only disadvantage is that it is only suitable for carrying babies. On the other hand, this car seat is very safe and much more lightweight than most other car seats, only 13 lbs. The handle is adjustable, and if you are not going to carry the car seat, you can easily move it out of the way. 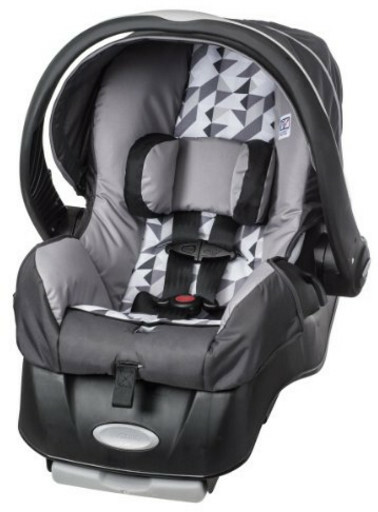 The base recline, pillow, and canopy make this car seat very comfortable in addition to everything else. The Embrace would only cost you approximately $85. A tad expensive for an infant car seat some might thing, however, it is a perfect price for this particular one. The first thing one would notice about this car seat is that its back is rather high as are the wings. The second thing to catch attention would be the head and body pillow. Due to the color scheme, they are highly noticeable. That could have been a problem since anything easy to notice would also be easy to stain unless made of special fabrics, but that is, in fact, no issue at all. The fabric may be little or less regular, however, what is important, is that the pad is machine washable. Even though it can get dirty, cleaning it would be no problem at all. The seat has been tested for side impacts. It should be noted that the seat is twice as durable and capable of protecting the child as required by the federal standards. The harness is easy to tighten, which is quite important for safety car seats. With this system, the pinch test will be easy to pass. The designers made sure that the seat will not damage your car’s interior in any way barring a car crash. The seat is equipped with a safeguard base for that very purpose. The seat can be purchased on Amazon for a hundred dollars. 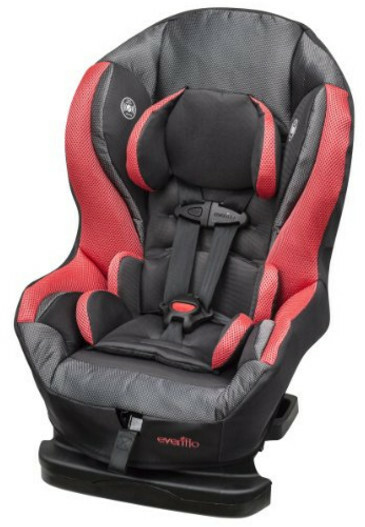 It is much cheaper than some other car seats of similar type.